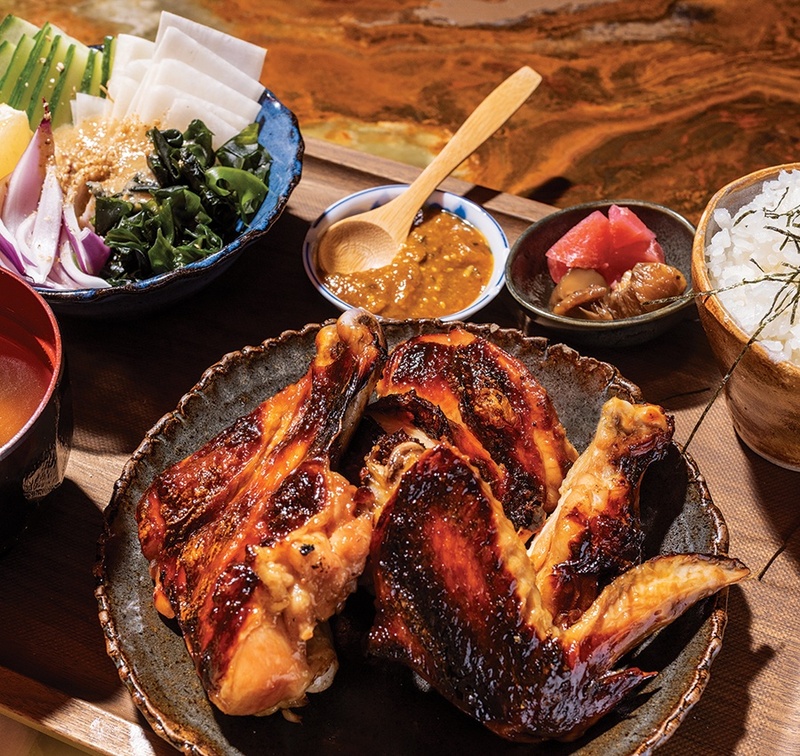 Wondering why an izakaya-inspired eatery in Boston’s South End is called Whaling in Oklahoma? The restaurant’s name nods to a Sooner State conservation mandate that prohibits catching certain species on a long, occasionally head-scratching list of wildlife. The law garnered a moniker: the “Whaling in Oklahoma” code.